Influence Health, the healthcare industry’s leading digital consumer experience solution provider, today announced the keynote speaker lineup for its upcoming annual industry event, INFLUENCE! Healthcare Consumer Experience Conference. The conference will be held Sept. 27-28 at the Orlando Marriott World Center in Orlando, Florida. 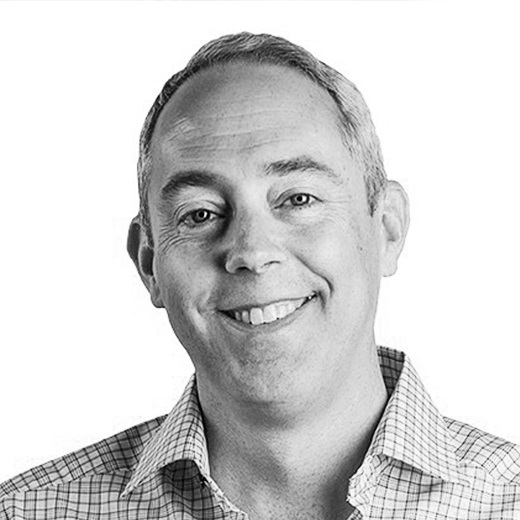 Chris Bevolo, is a recognized thought leader in the healthcare marketing industry, most recently serving as executive vice president of ReviveHealth. Chris is most known for his 2011 book, “Joe Public Doesn’t Care About your Hospital,” where he called for a revolutionary change in the healthcare marketing field. At INFLUENCE!, Chris will outline the new best practices in hospital and health system marketing and divulge what all marketing leaders have in common to drive success. 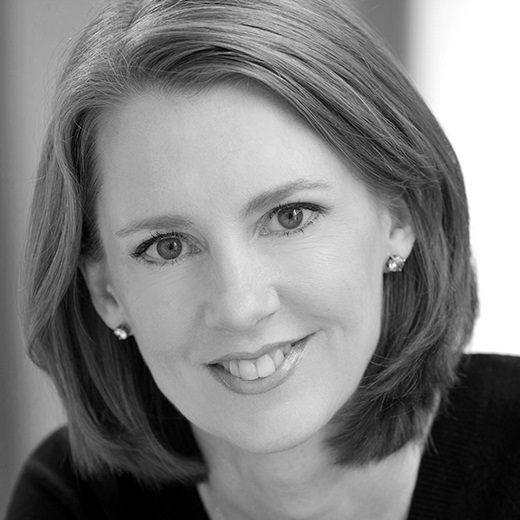 Gretchen Rubin, author of the No. 1 best-selling book, “The Happiness Project,” is considered one of the most thought-provoking and influential writers on habits and happiness. In her keynote session, she will reveal insights from her new book, “The Four Tendencies,” including the surprising truth about the four hidden personality types that drive everything we do. Attendees will learn how to understand themselves better—and how to influence others more effectively. In addition to the keynote sessions, INFLUENCE! will provide an optimal mix of educational content and social events for healthcare marketers and technology leader to make new connections, exchange ideas for overcoming digital transformation challenges, and learn tactical tips to take back to their hospitals and health systems. Featured breakout sessions, led by Advocate Health Care, Legacy Health and Bon Secours Hampton Roads, will dive into key healthcare marketing topics such as enhancing a content management system (CMS), meeting healthcare consumers where they are, and taking control of local search presence. For the full agenda and to register for the healthcare industry’s premier consumer experience conference, visit: http://www.influencehealth.com/conference. Influence Health is the industry’s leading provider of comprehensive healthcare consumer experience solutions. Equipped with a customer relationship management system (CRM), digital marketing system (DMS) and content management system (CMS), the company's Consumer Experience Platform enables provider organizations to create extraordinary digital consumer experiences that positively influence brand awareness, affinity, and loyalty, well beyond the care setting. Headquartered in Birmingham, Alabama, Influence Health has helped more than 1,100 provider organizations positively influence consumer relationships in a way that is transformative to financial and quality outcomes since 1996. For more information visit InfluenceHealth.com and follow @InfluenceHlth on Twitter.